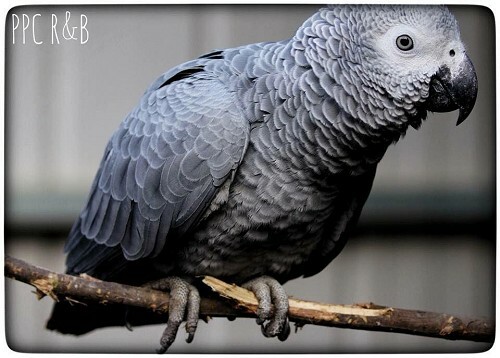 🌿All birds are Microchipped, DNA sexed, and have MTR's (the Federal Australian Government Movement Transaction Record). 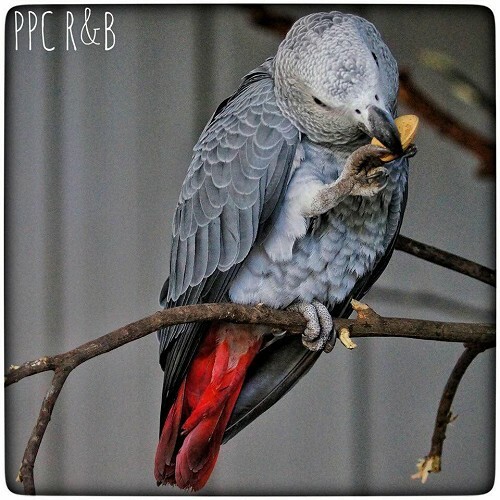 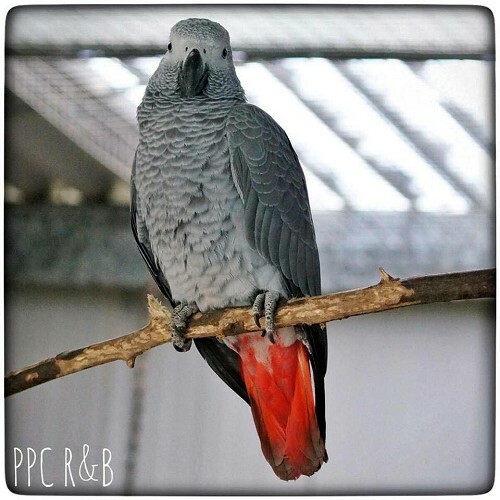 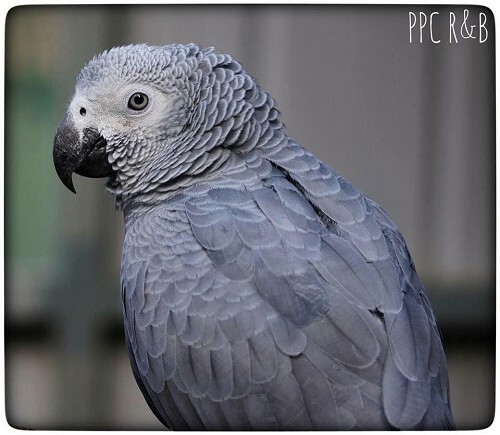 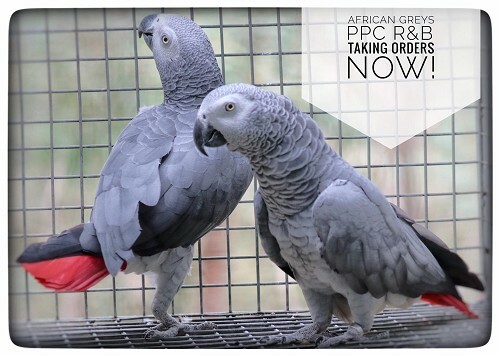 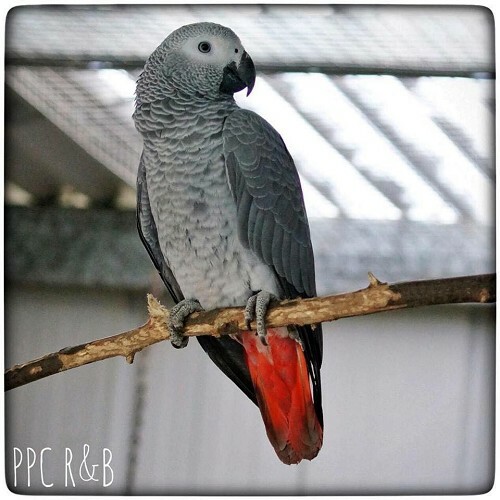 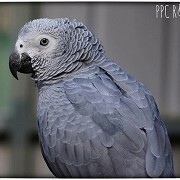 🌿The birds sold at Priam Psittaculture Centre's Research & Breeding (PPC R&B) Facility are bred, reared and managed sustainably at PPC R&B. 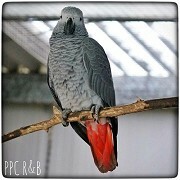 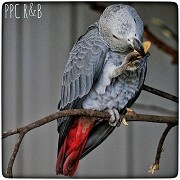 Birds leave PPC R&B weaned physically and psychologically. 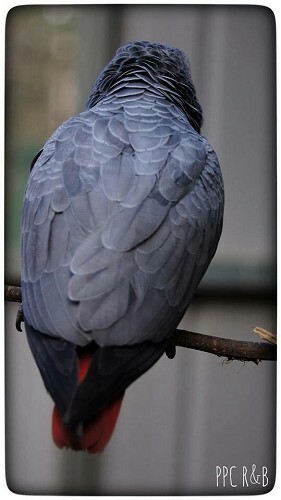 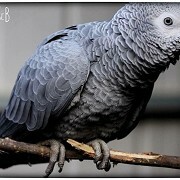 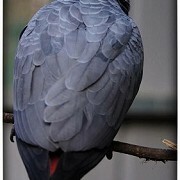 All birds are in ideal feather and health. 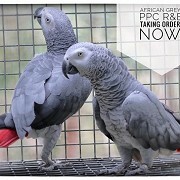 - We are also taking orders for Harrisons Bird Food, Pretty Bird, Hand-rearing Mixes, Nuts & Seeds, Supplement Products and Incubation Equipment go to www.priamsale.com.au for items stocked.